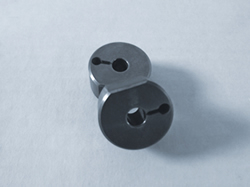 Carbide Blocks are utilized in several industrial applications. Our blocks are made with premium carbide material that will withstand your manufacturing applications. Connect with us today to receive a quote on your carbide blocks in a variety of sizes and surface finishes.